Features: A floral clock (from 1986) and flagpole (2005). A 'Teddy Love' chair (2007). 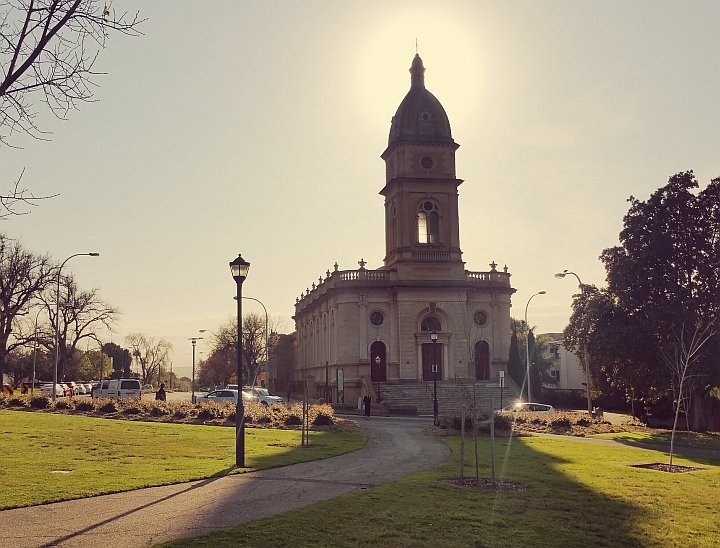 Adjacent to the Gardens is the historic (1859) Brougham Place Uniting Church, with its distinctive tower that was added in 1871. Rose gardens have been maintained in this Park since 1905. Park 29 was named after Lord Brougham (1778-1868) Lord High Chancellor of the United Kingdom and founder of the London University. The Kaurna translation of Tantutitingga is native lilac place. Native lilac (or hardenbergia) flowers on the shortest day of the year and is a sign of hope. 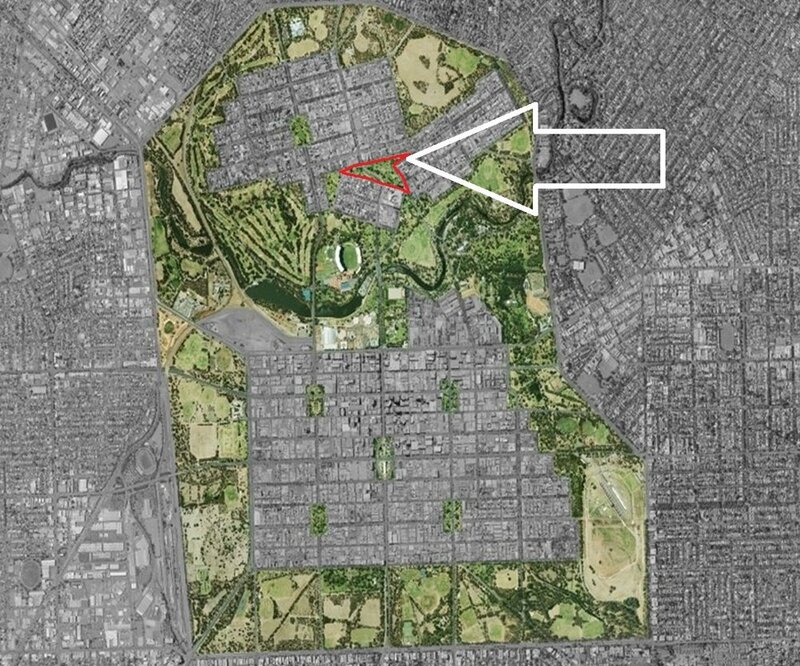 Its name was proposed because of the gardens’ close proximity to the Adelaide Women’s and Children’s Hospital. In 1972 Aboriginal people established a tent embassy in Brougham Gardens in support of the embassy that was started in the same year on the grounds of Parliament House in Canberra.